3 p.m. Commencement — Ceremony for the College of Graduate Studies. This ceremony includes all master’s, education specialist and doctoral degree candidates. Dr. Judith Iriarte-Gross, MTSU chemistry professor, director of the Women In STEM Center at MTSU, and recipient of the MTSU Foundation’s 2018 Career Achievement Award. You can watch the May 3 ceremony live via streaming video beginning about 2:45 p.m. at www.mtsu.edu/live or at http://facebook.com/mtsublueraiders. Murphy Center, Monte Hale Arena. MTSU commencement ceremonies are held in the Monte Hale Arena inside the Charles M. Murphy Athletic Center on the northwest side of campus. Maps and driving directions are available here. You can find a printable diagram of Murphy Center seating here. The facility will open for guests to enter about an hour before the ceremony. 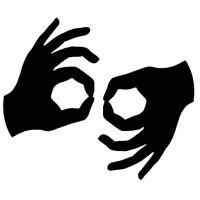 American Sign Language interpreting will be provided for the ceremony. 9 a.m. Commencement — Ceremony for all undergraduates in the College of Basic and Applied Sciences, Jennings A. Jones College of Business, College of Education, and College of Media and Entertainment. 2 p.m. Commencement — Ceremony for all undergraduates in the College of Behavioral and Health Sciences, College of Liberal Arts, and the University College. • 9 a.m. — Christine Karbowiak, member of MTSU’s Board of Trustees and executive vice president, chief administrative officer and chief risk officer of Bridgestone Americas Inc..
• 2 p.m. — Gov. Bill Lee, Tennessee’s 50th governor. Maps and driving directions are available here. 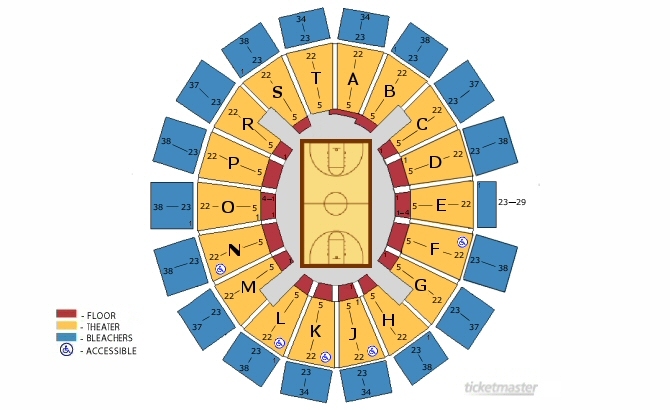 You can find a printable diagram of Murphy Center seating here. The facility will open for guests to enter one hour before each ceremony begins. American Sign Language interpreting will be provided for both ceremonies. You can watch the May 4 ceremonies live via streaming video beginning about 8:45 a.m. and 1:45 p.m. at www.mtsu.edu/live or at http://facebook.com/mtsublueraiders. Detailed information for undergraduate students about spring 2019 commencement, including deadlines, attendance, caps and gowns, and more, is available here. Details for graduate students about spring 2019 commencement is available here. A final list of all graduates will be available early in the semester following commencement on this page. Questions about parking or other special accommodations for guests should be directed to Murphy Center staff at 615-898-2752 or by referring to the parking map. 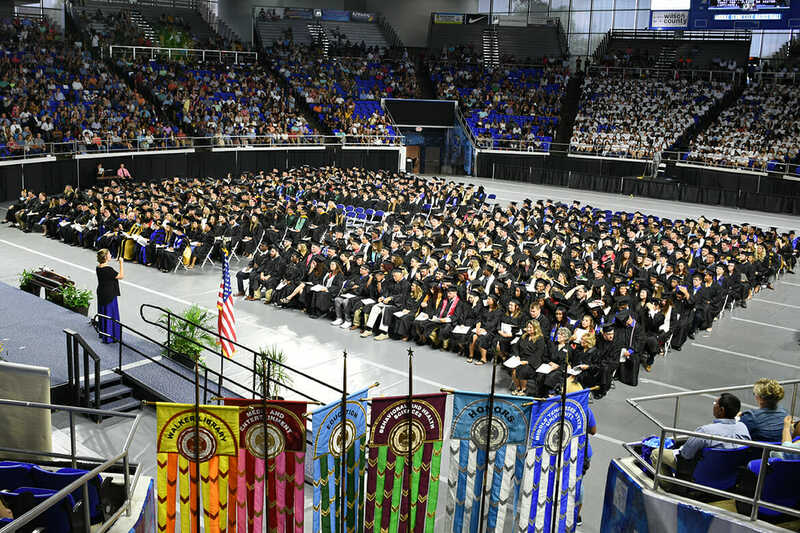 GradImages of Tallahassee, Fla., is the official photographer for MTSU commencement ceremonies. The company contacts all graduating students via email with information on commencement photo proofs, prices, etc. For information on commencement photos, visit www.gradimages.com or call 800-261-2576. • Graduate School commencement instructions. • Parking details, including access for guests with disabilities. • Visitors’ information from the Rutherford County Convention and Visitors Bureau.